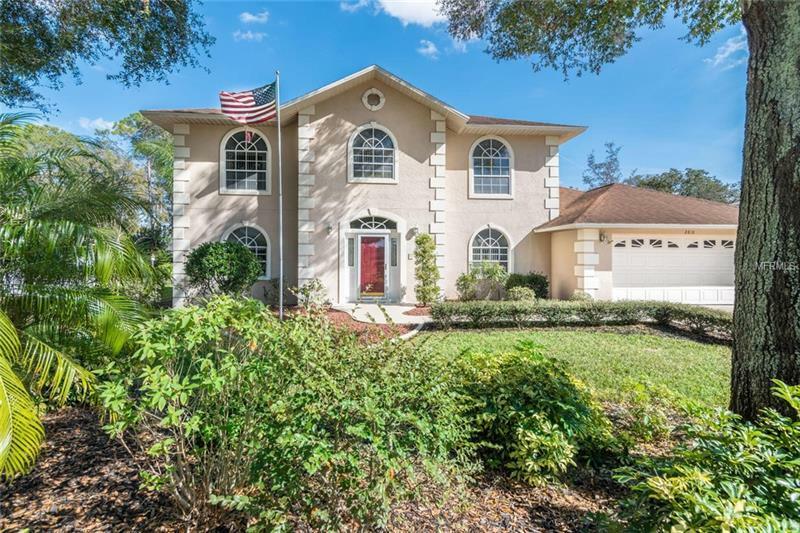 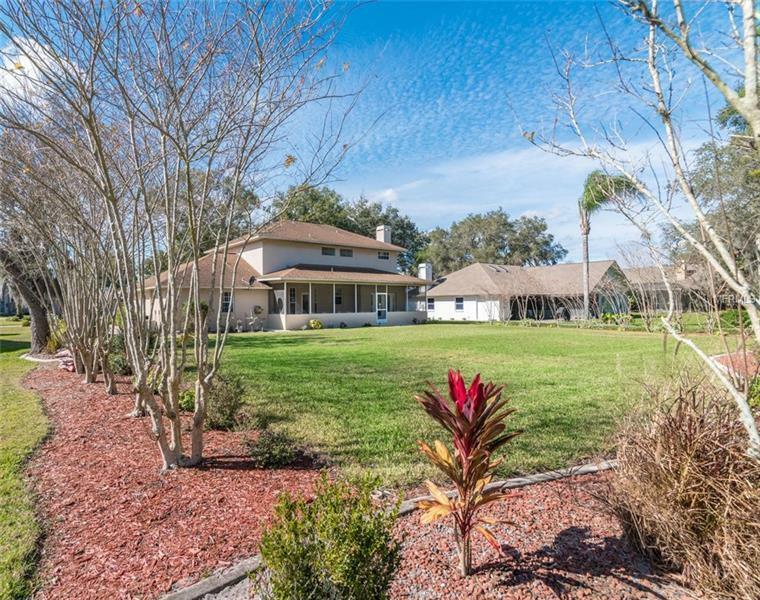 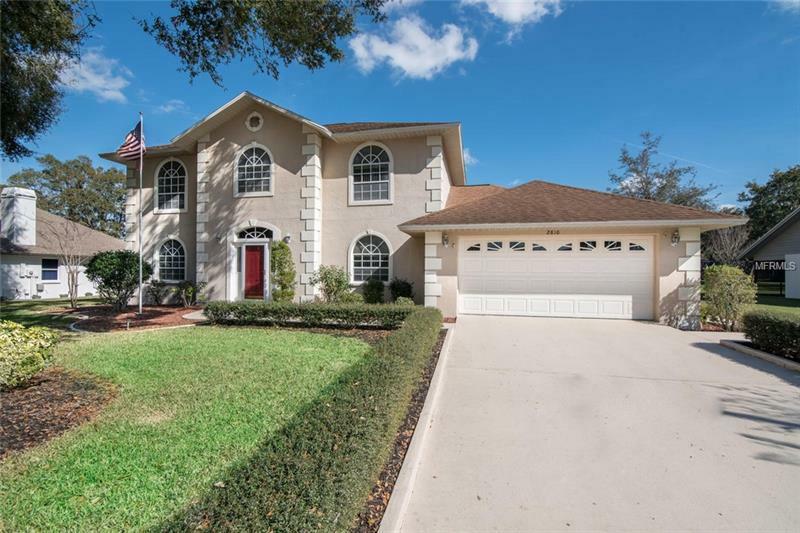 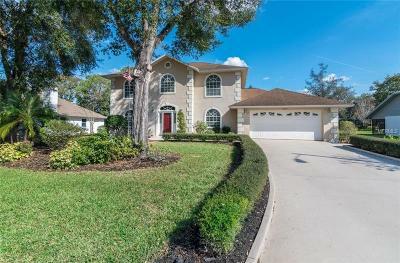 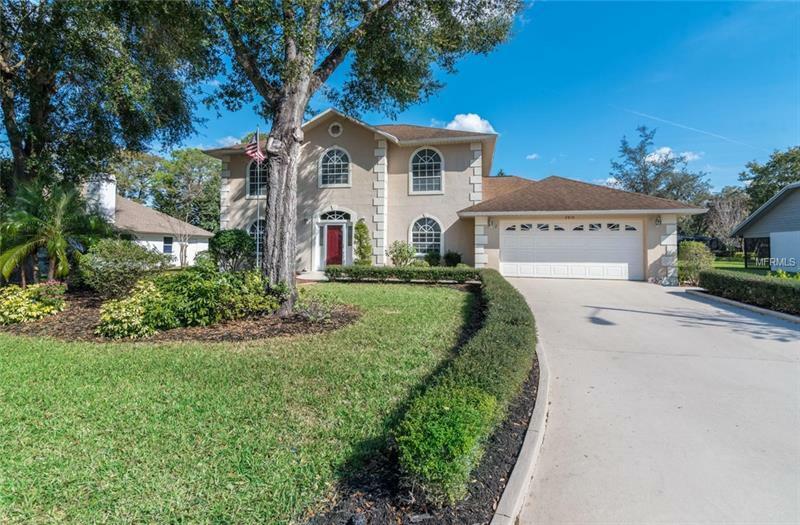 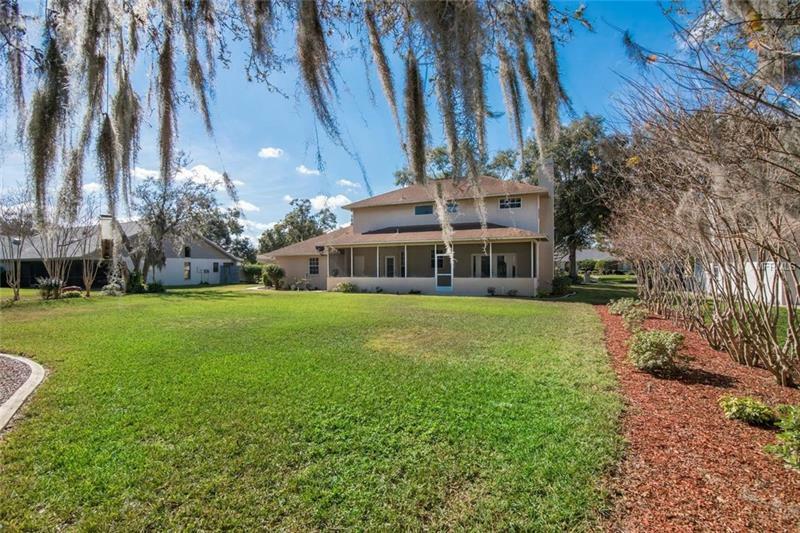 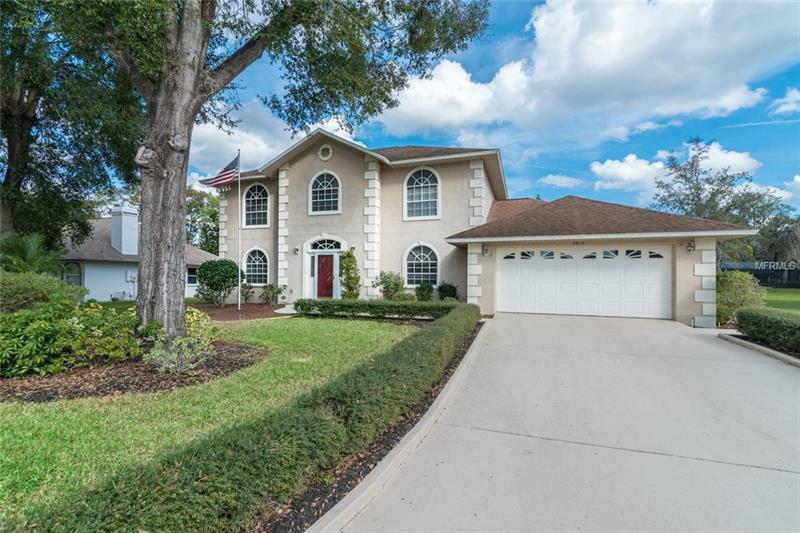 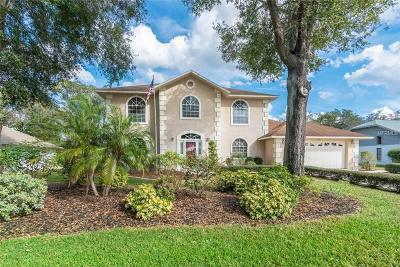 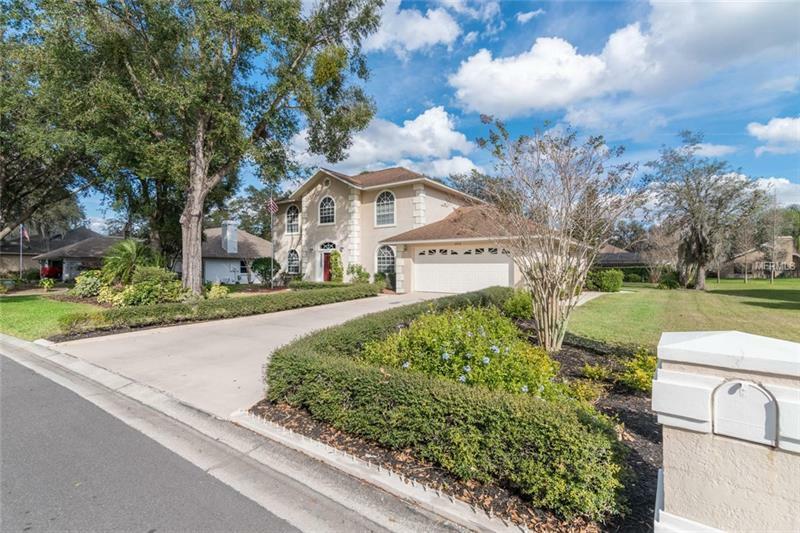 Beautiful custom, and impeccably maintained two story home on .37 acre lot in Forest Club Community in Walden Lake. 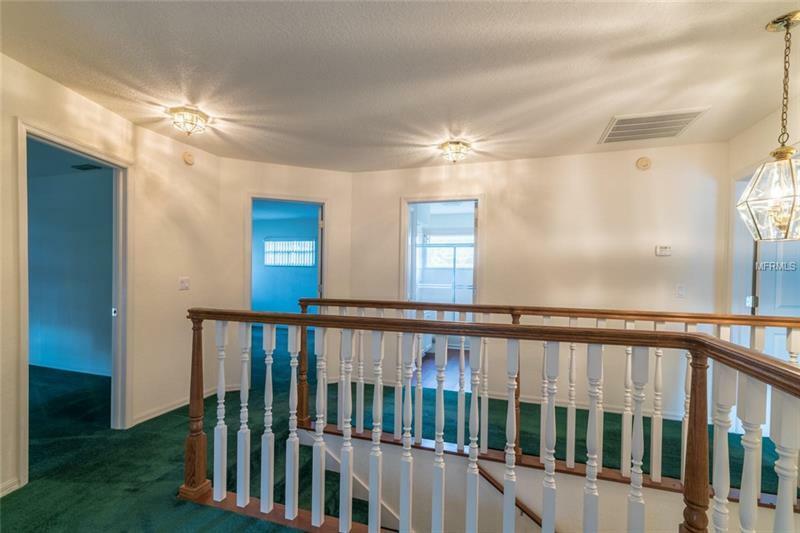 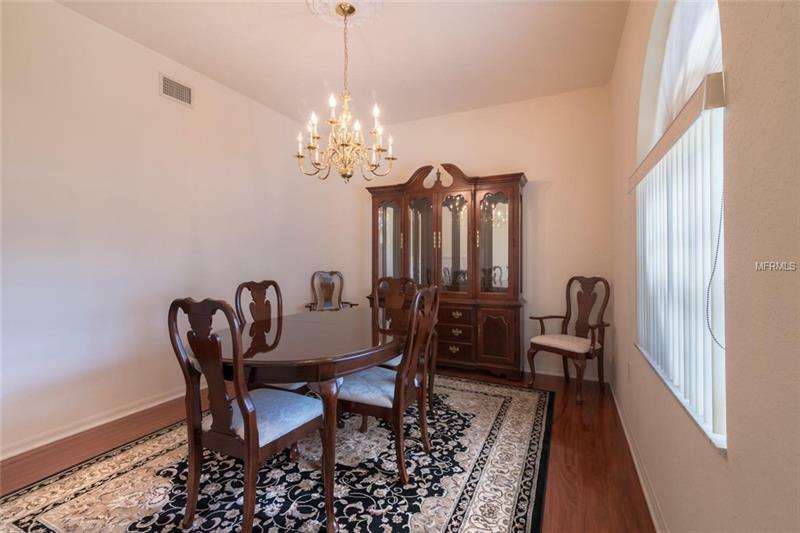 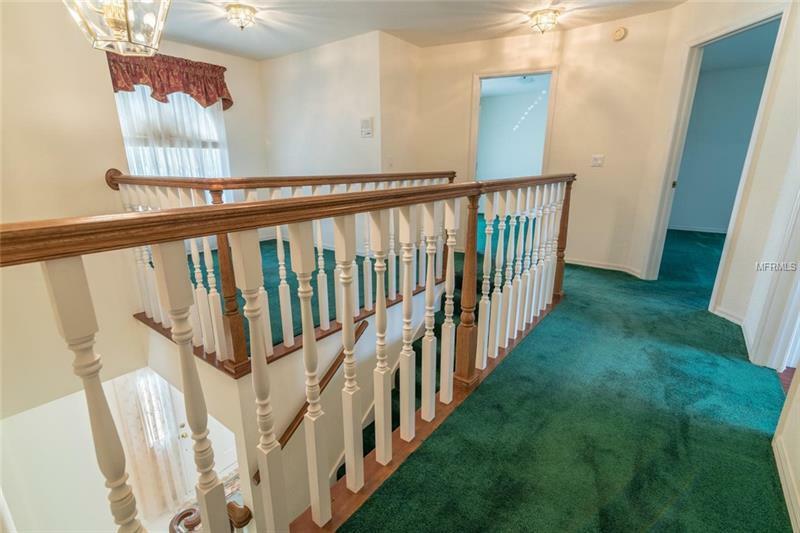 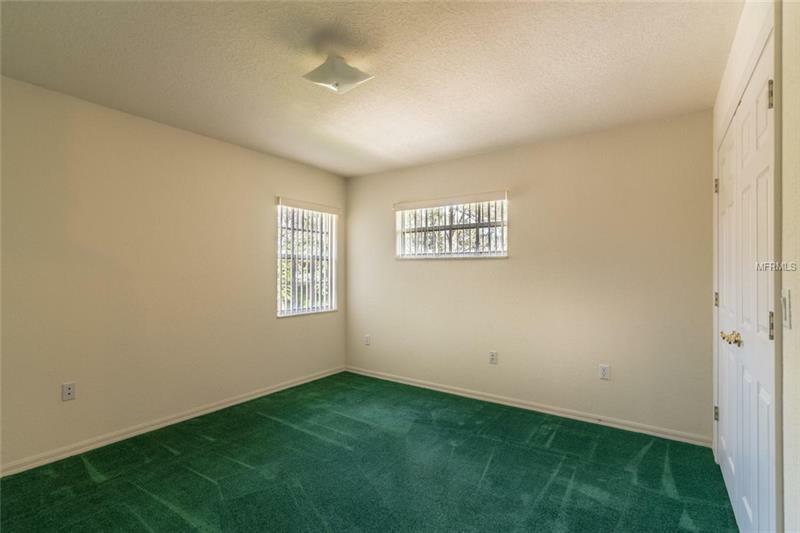 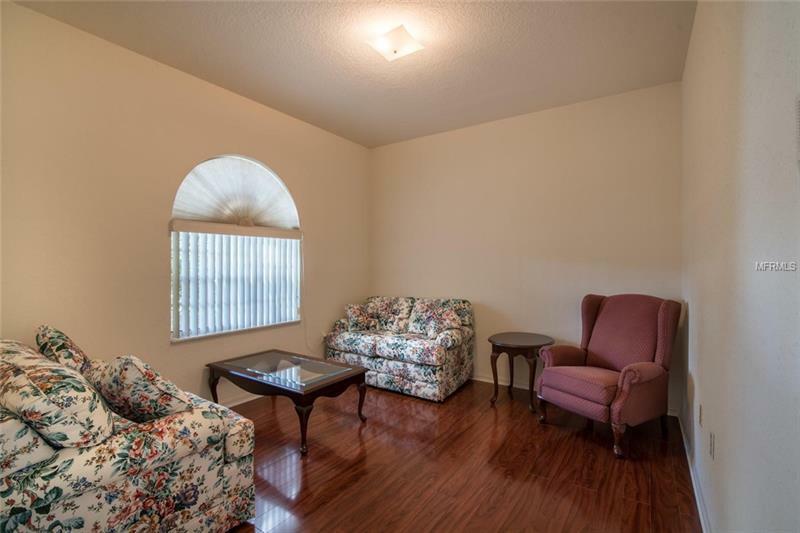 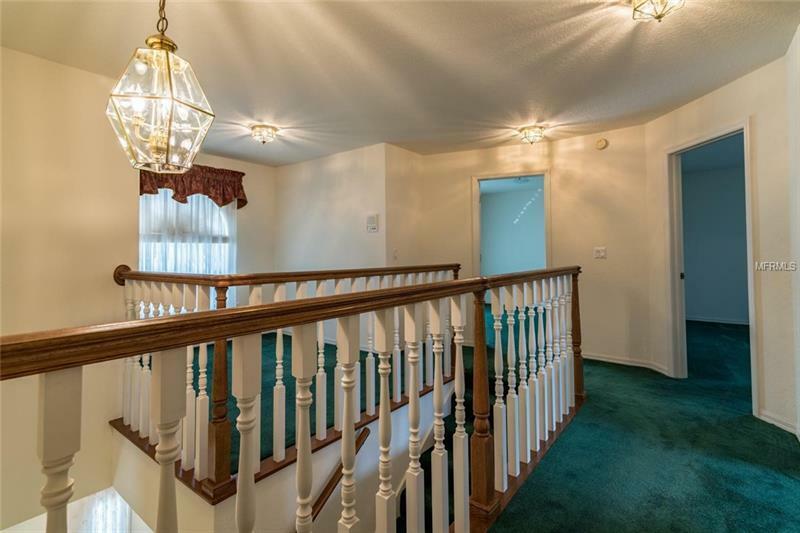 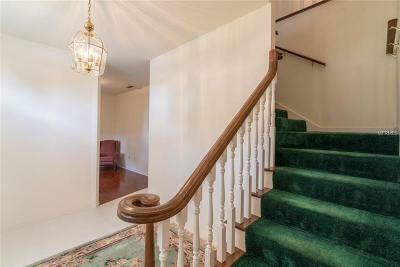 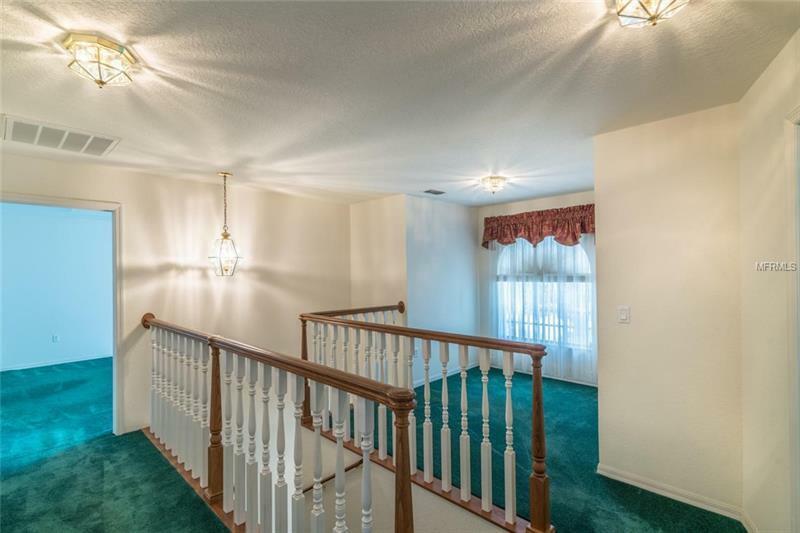 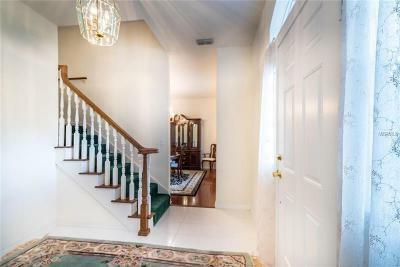 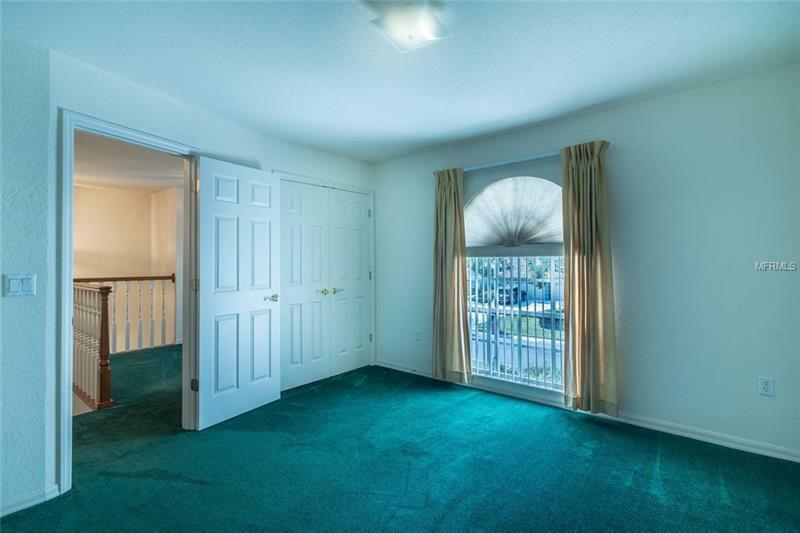 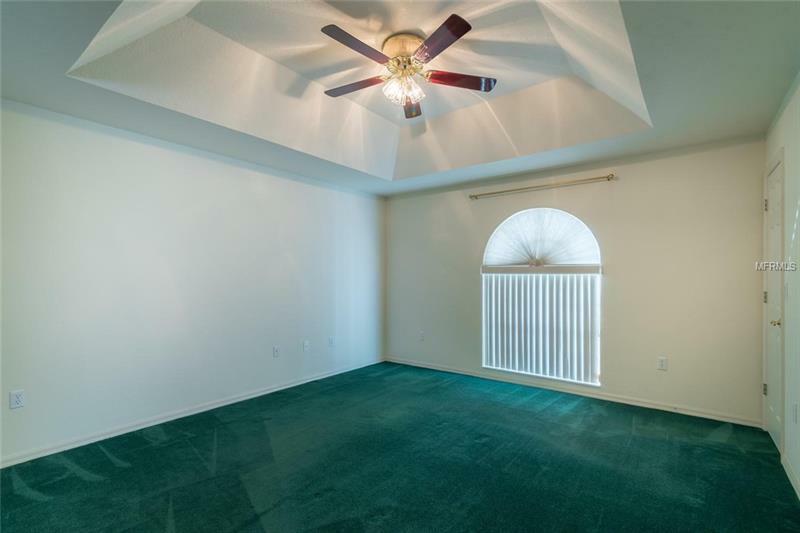 Enjoy the bright spacious tiled foyer entry, living room, dining room with storage area under the stair case. 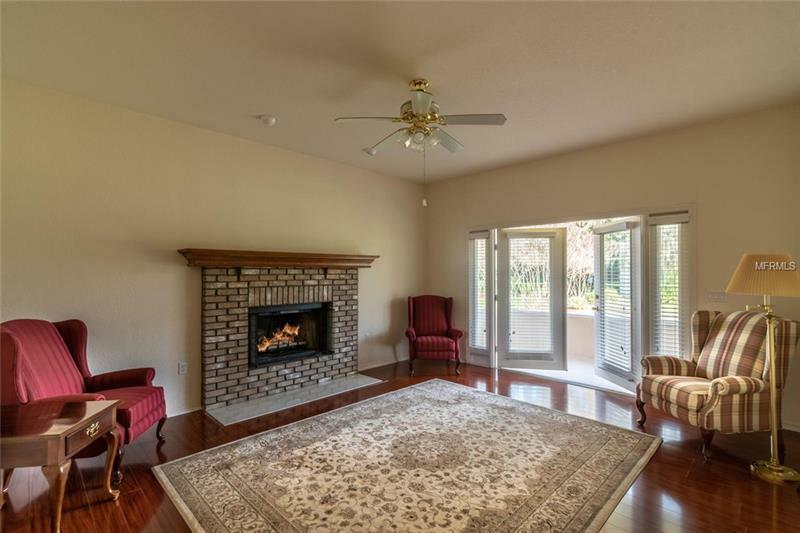 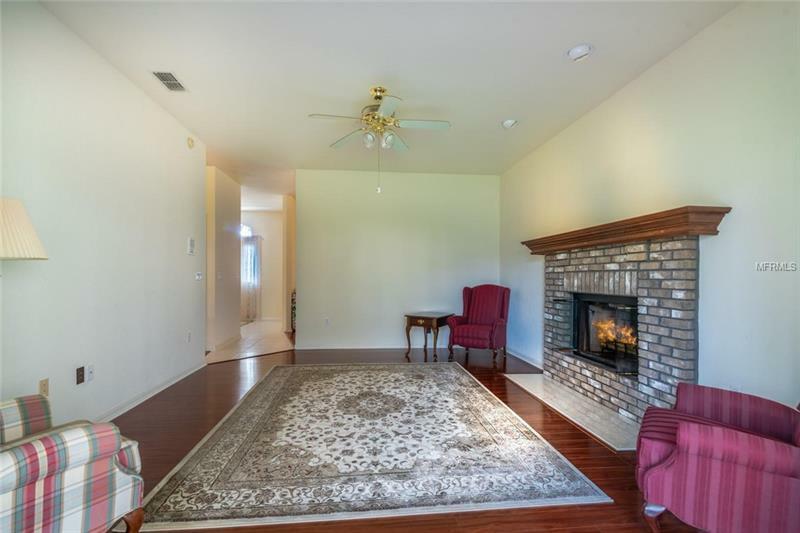 Family room has wood burning fire place and French doors with sidelights that open to the large screened lanai. 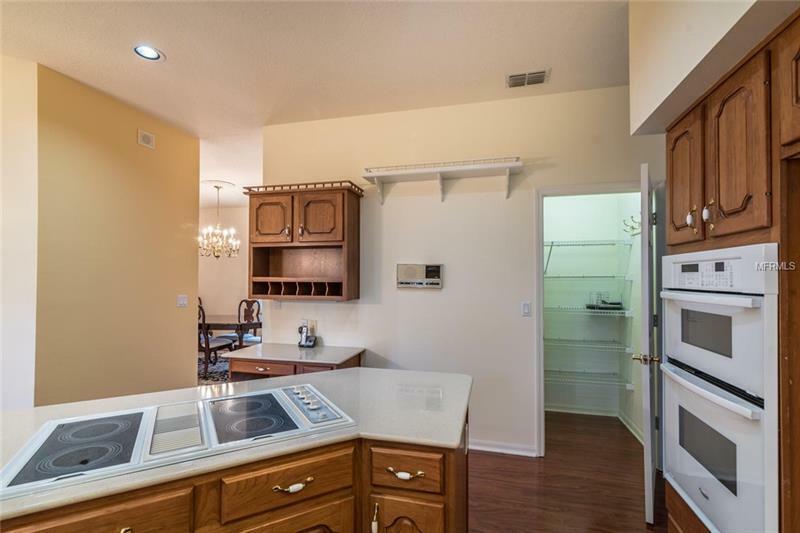 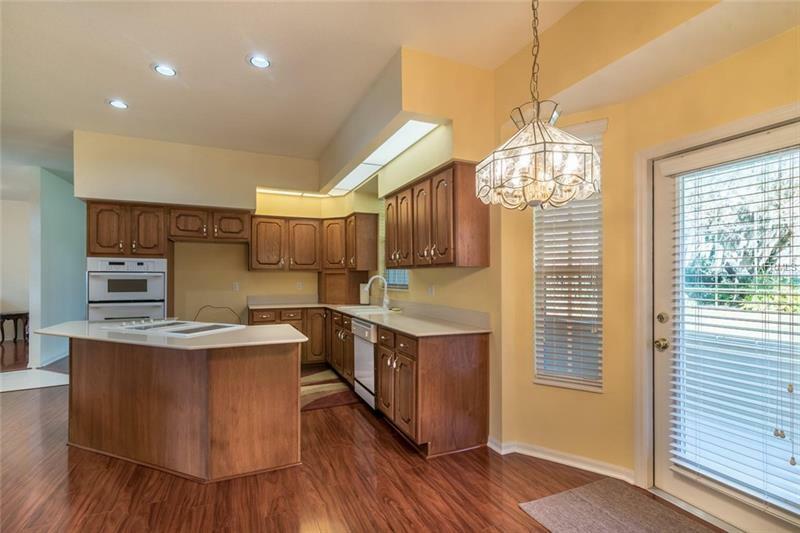 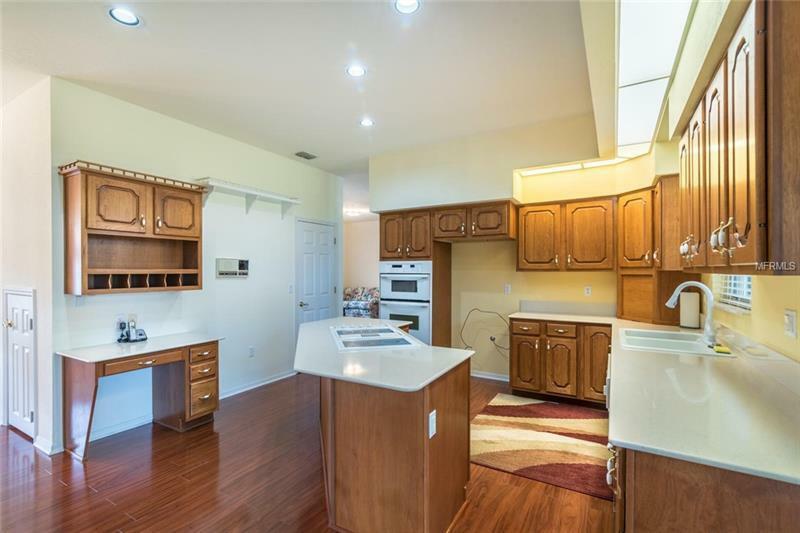 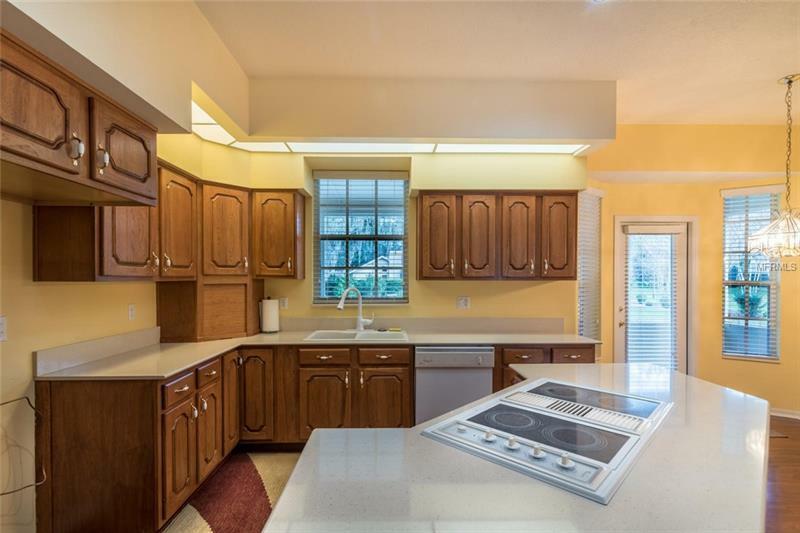 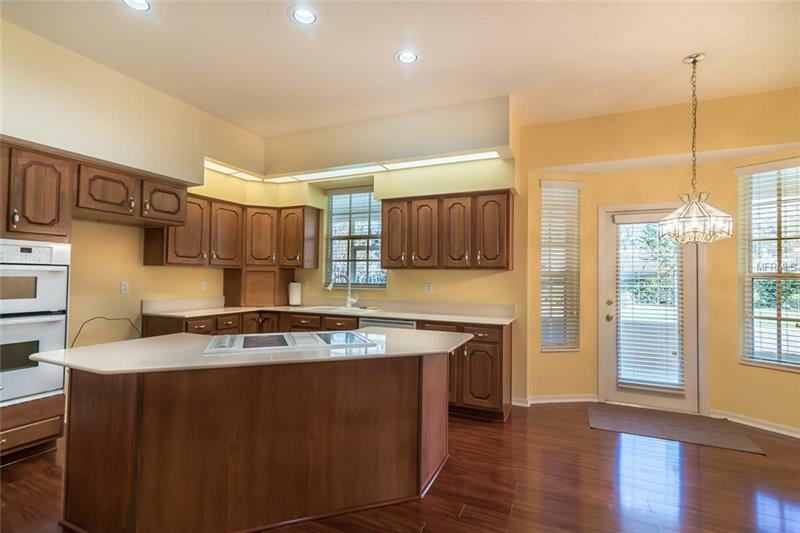 Kitchen has custom wood cabinets, quartz (Stilestone) counter tops, half Hexagon Island with an extended top to add seating, walk in pantry, dining area, built in desk and door with side lights that open to the lanai. 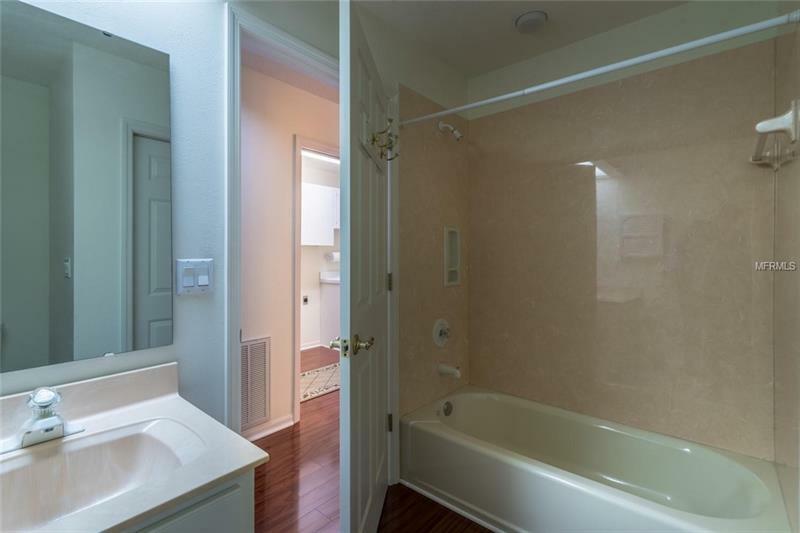 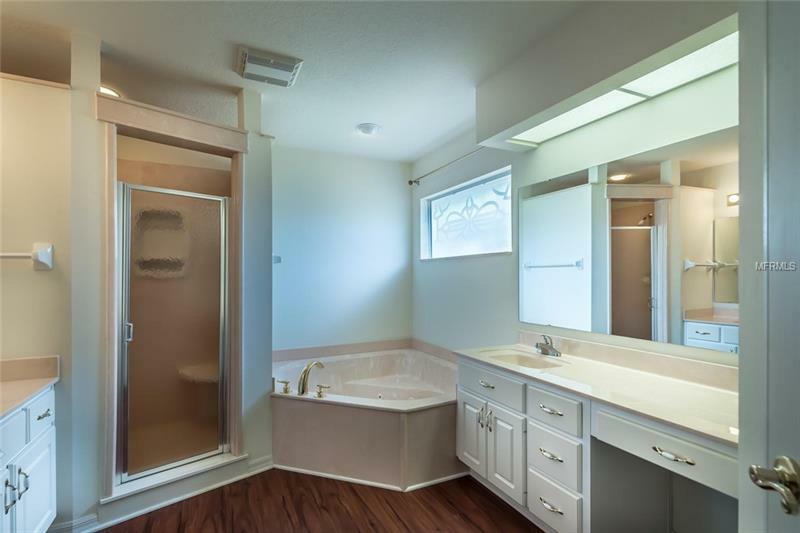 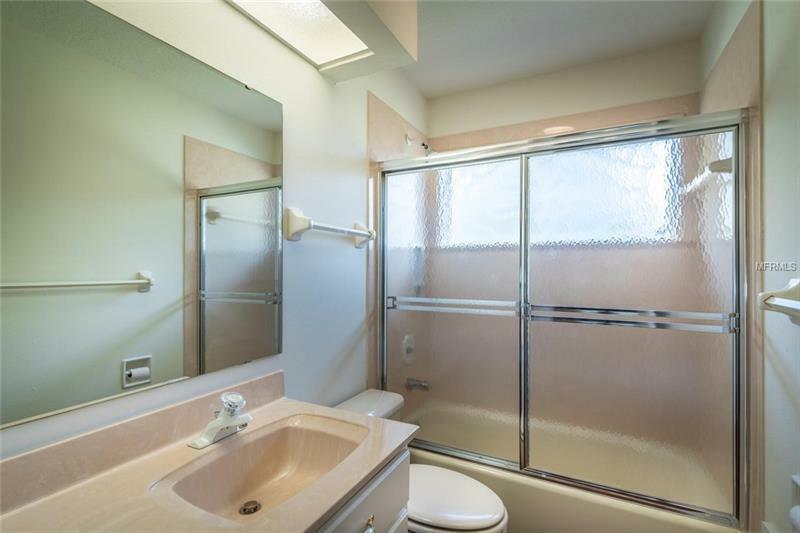 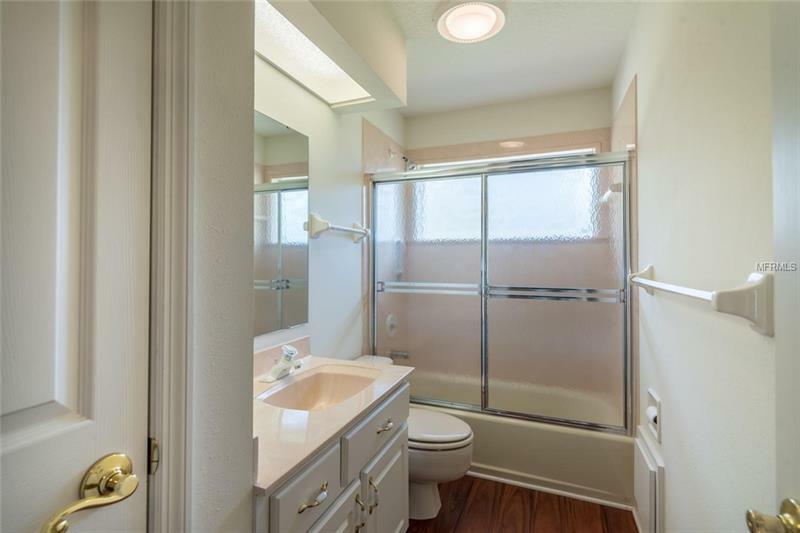 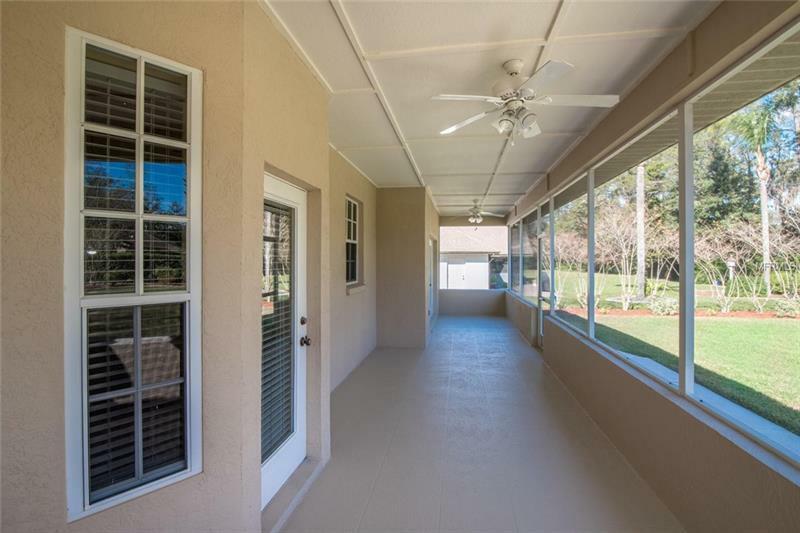 1st floor bedroom complete with walk in closet is located next to a full bath with an entry door to the lanai. 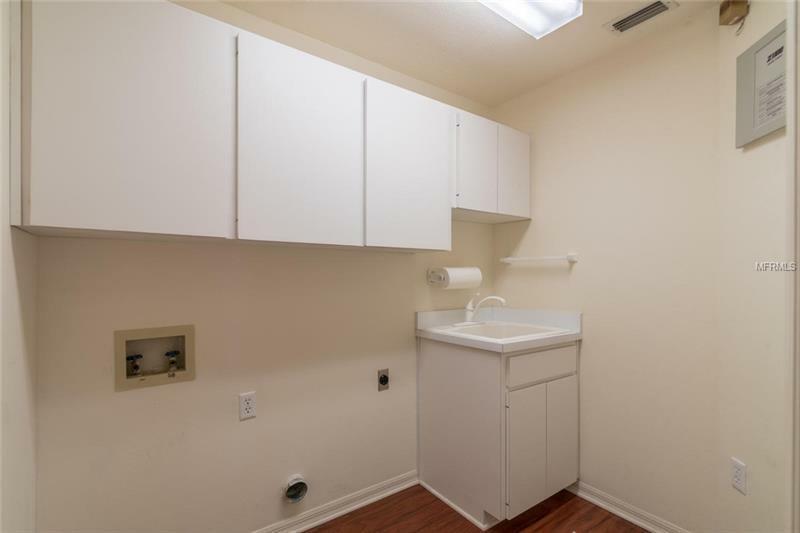 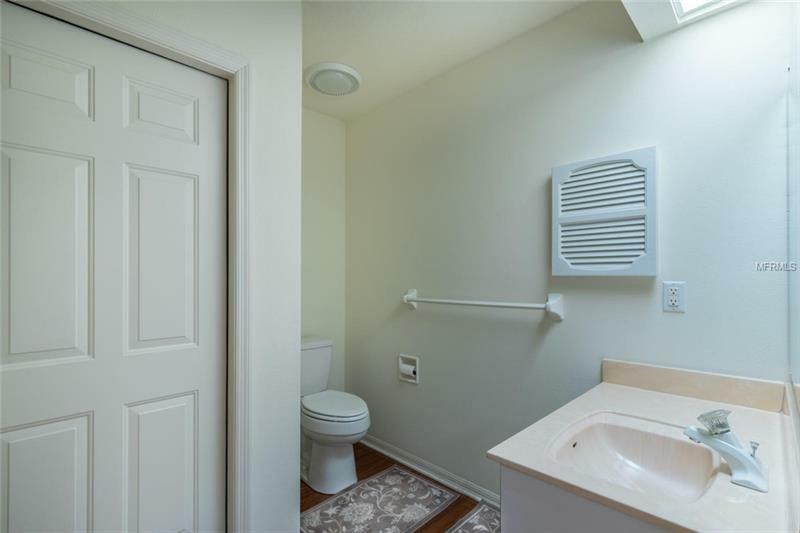 Complete laundry room w/cabinets and sink. 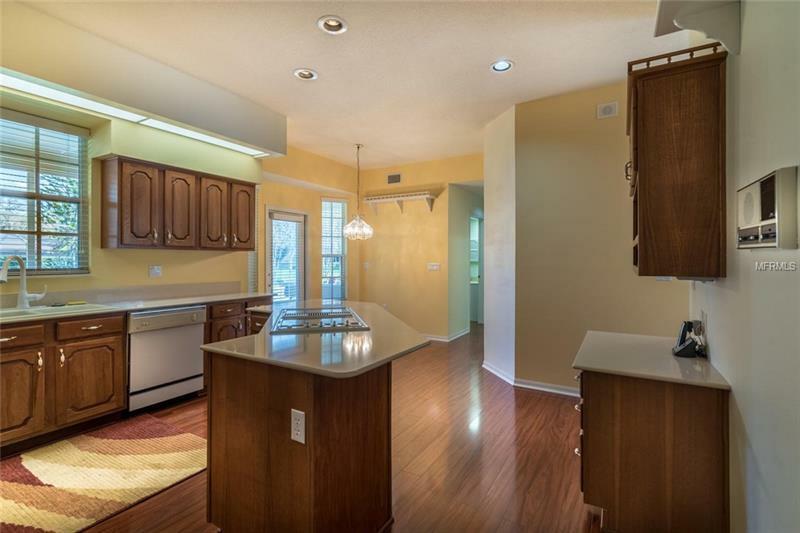 1st floor has tile and beautiful Shaw wood laminate floors throughout. 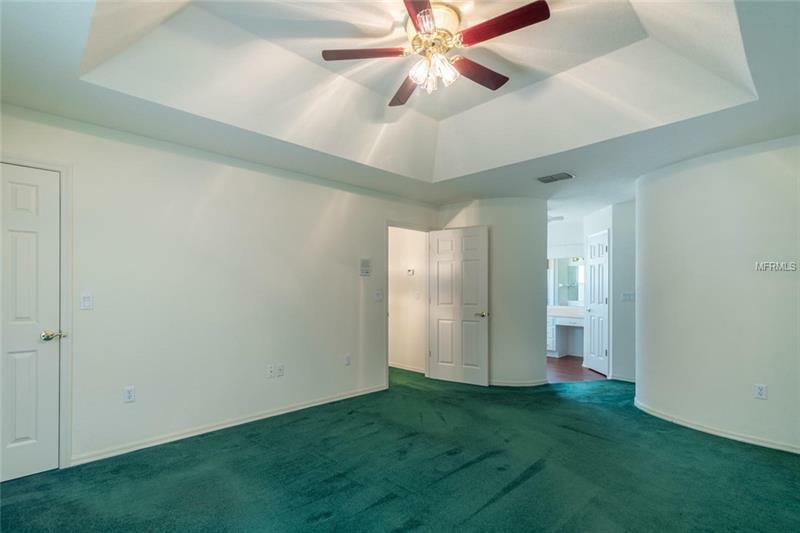 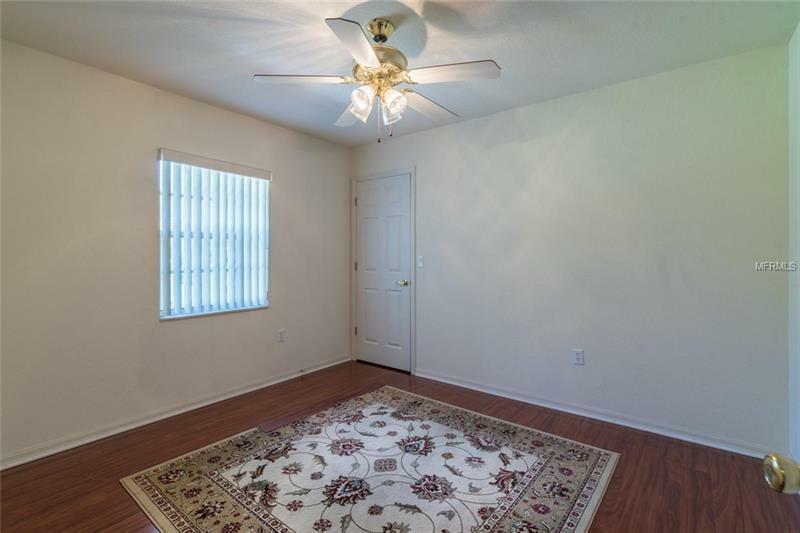 Second floor is a carpeted open area with 2 spacious guest bedrooms full bath and loft plus Master suite with full on suite bath area, tray ceiling, rounded and angled walls, large walk in closet. 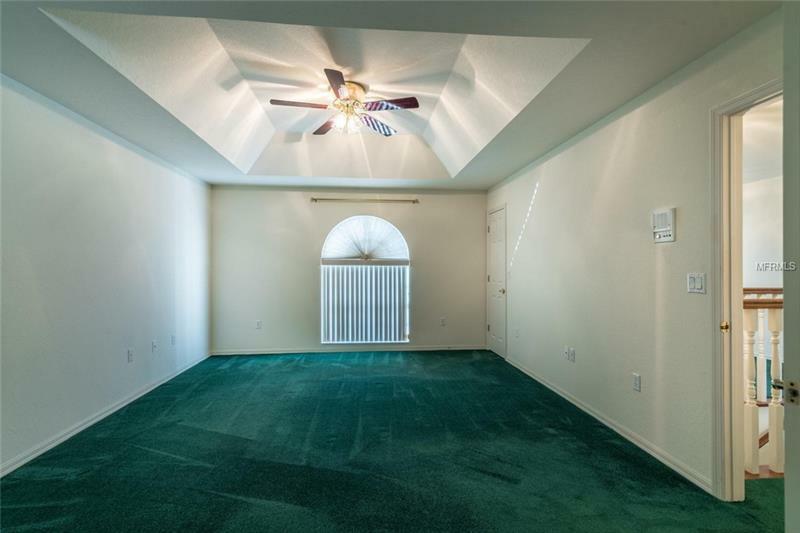 Oversized 2 car garage with attic storage. 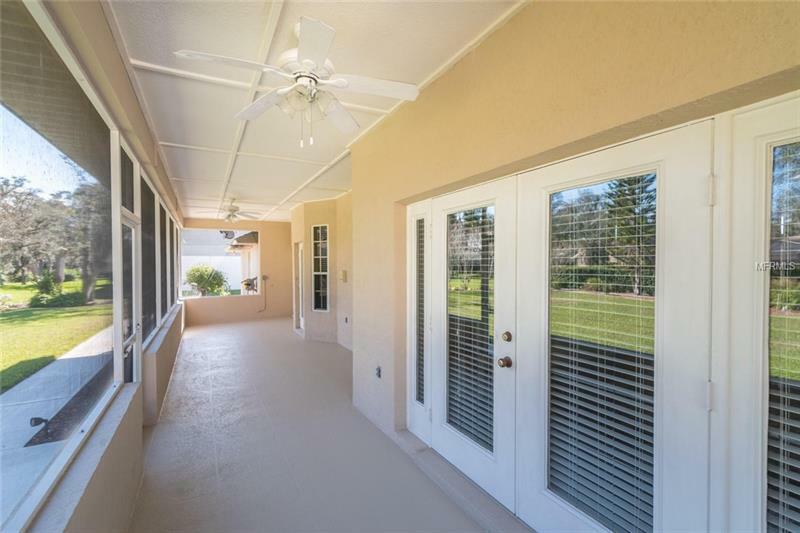 There are separate HVAC system and hot water tanks for each floor, security system, intercom/radio and irrigation system connected to separate meter. 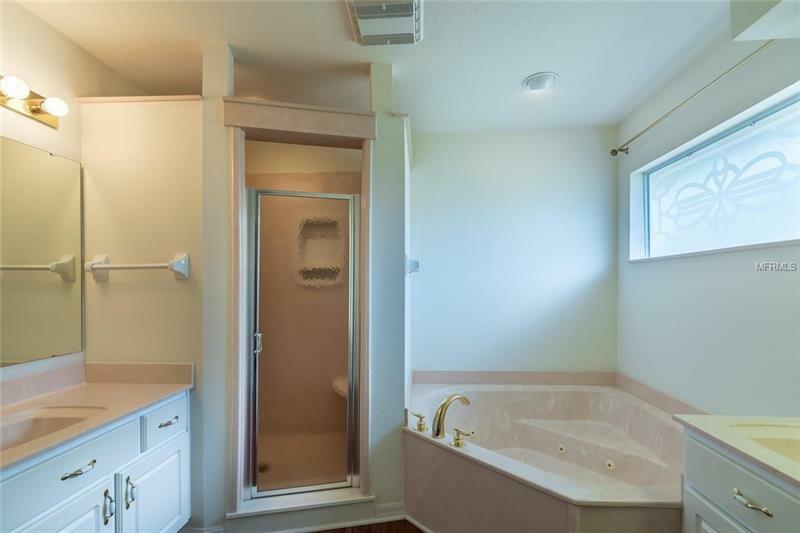 A hook up for a future pool was done during construction. 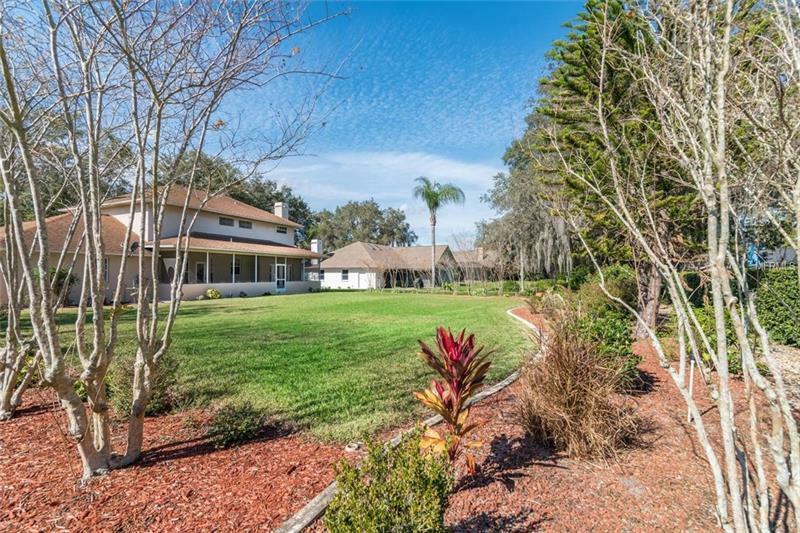 Large and beautifully landscaped back yard. 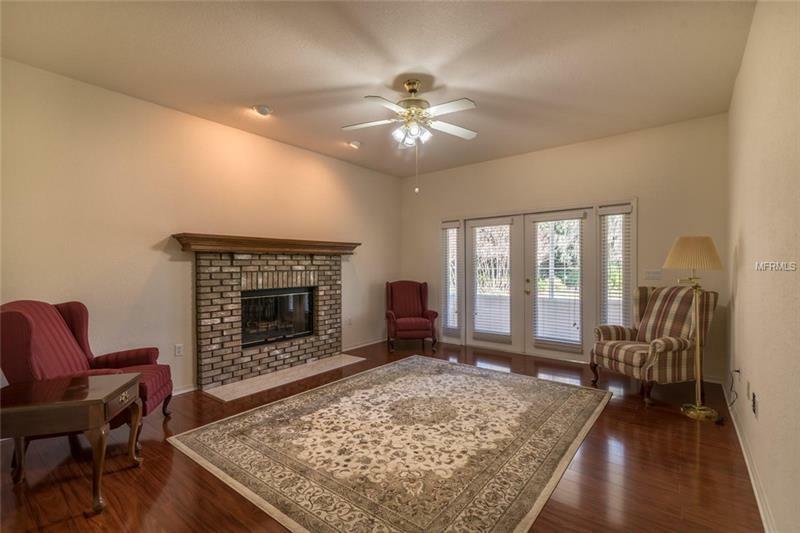 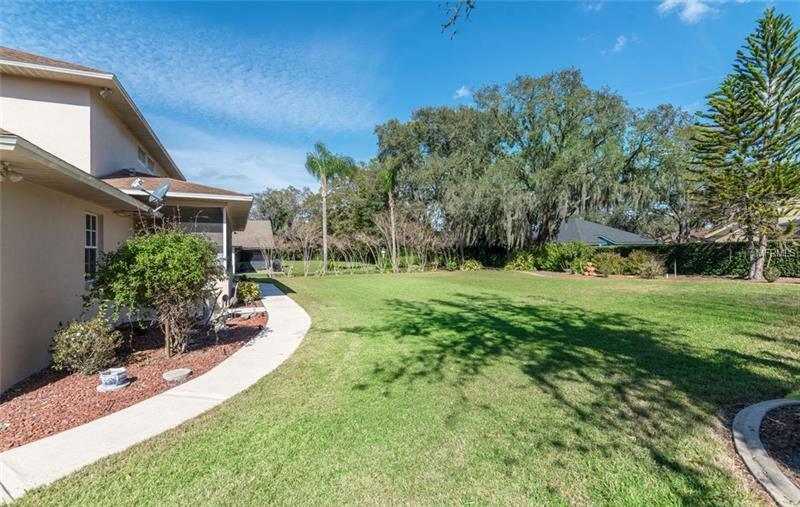 Walden Lake has extensive walking and bike trails throughout the community, dog park, fishing for residents at the lake areas, playgrounds, sports complex, and picnic area that can be rented.